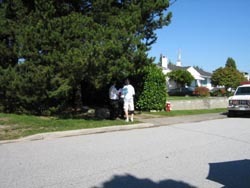 (along Churchill Avenue between William Street and Scott Street). 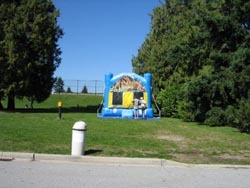 The plan is to have lots of activities for kids, including a bouncy castle, an arts and crafts table, face painting and a mini-soccer game. 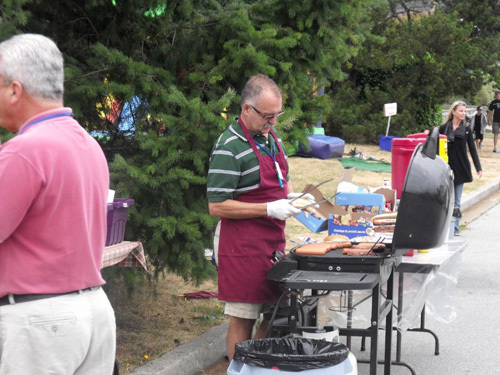 Plus, barbecued hamburgers and hot dogs. 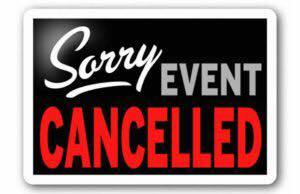 Our 13th Annual Block Party planned for this Sunday, September 9 was cancelled due to rain. 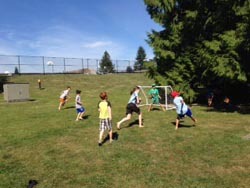 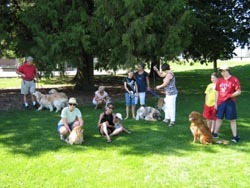 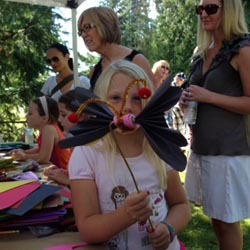 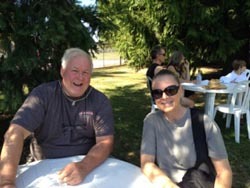 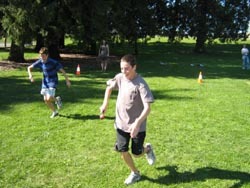 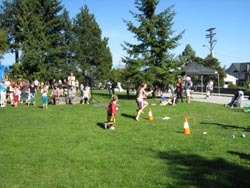 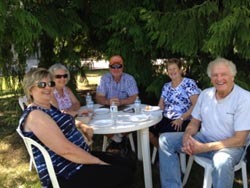 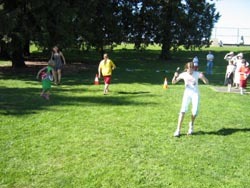 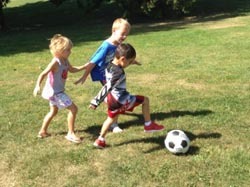 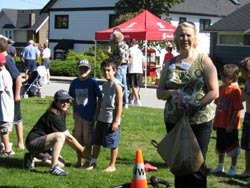 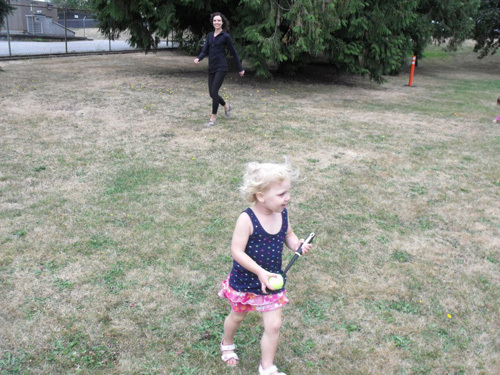 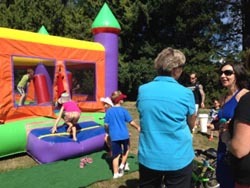 After a one year hiatus, the Massey Victory Heights Family picnic returned for it's 11th year. 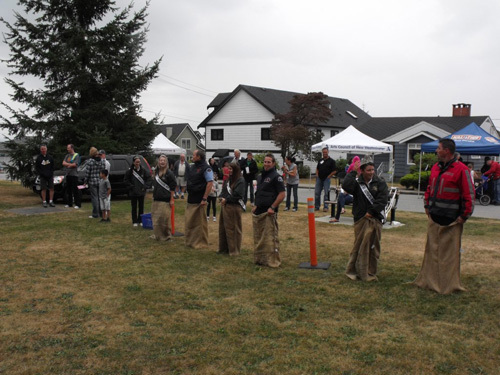 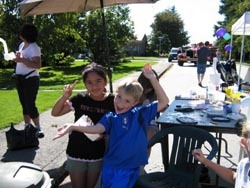 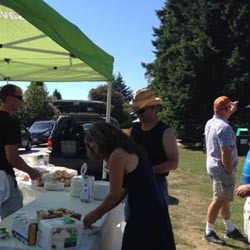 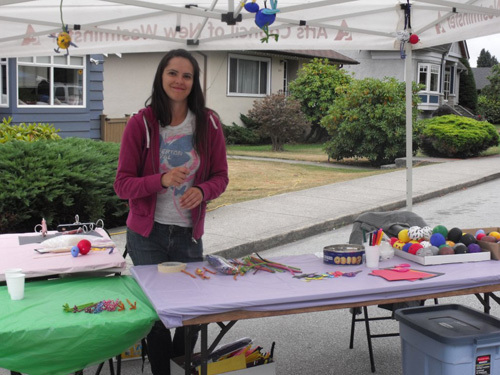 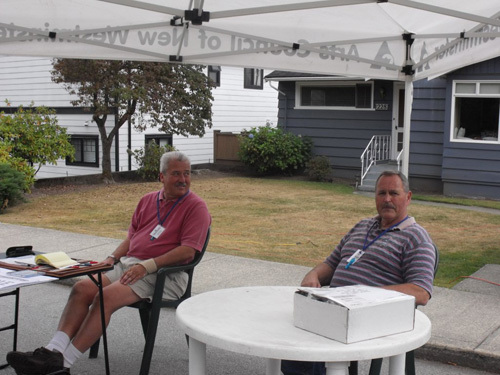 The Massey Victory Heights Residents' Association raised $521.86 at last September's Massey Heights Hurrah neighbourhood block party for F.W. 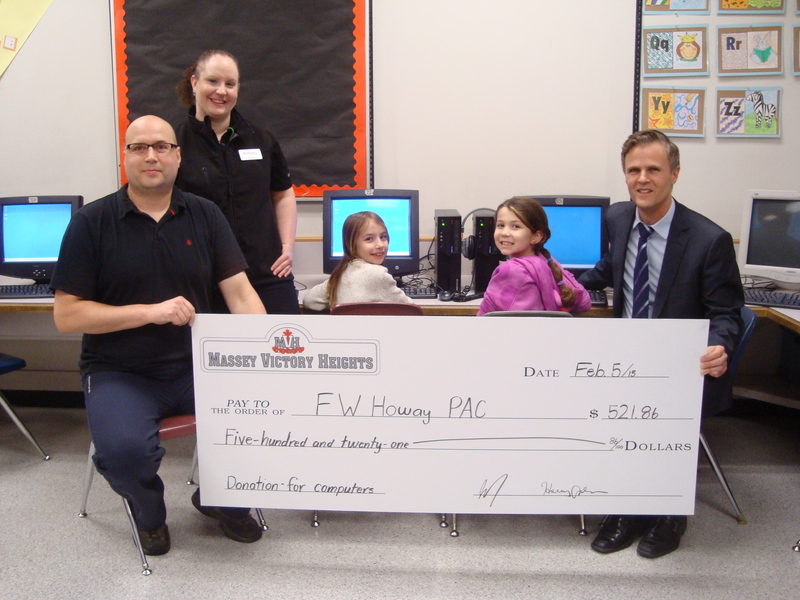 Howay Elementary's campaign to purchase computers for their school. 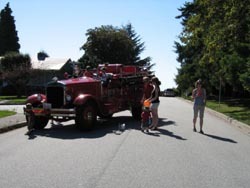 The MVHRA and F.W. 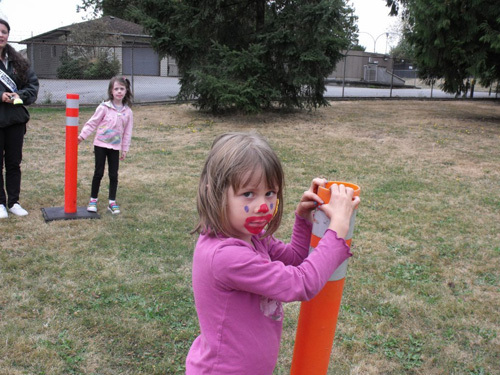 Howay Elementary would like to thank Save-on-Foods in Sapperton for their support in raising these funds. 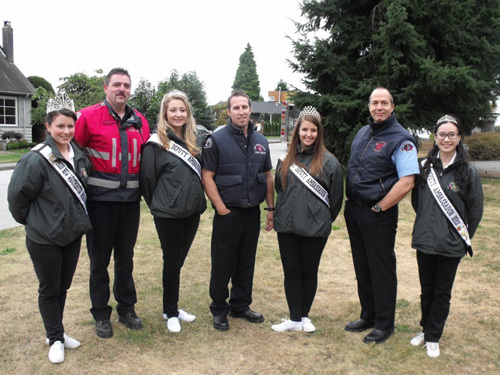 Left to right: MVHRA President Jason Lesage, Brittany Nelson from Save-on-Foods Sapperton, Grade 4 students Olivia Baseden and Zoe Bishop and Principal Jamie Sadler. 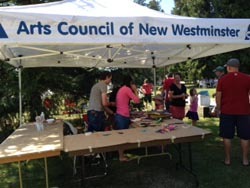 This year saw the name of our event changed to the Massey Heights Hurrah. 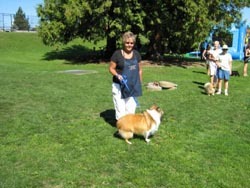 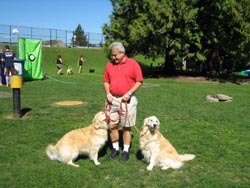 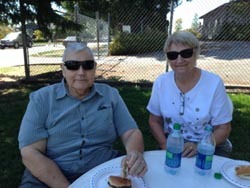 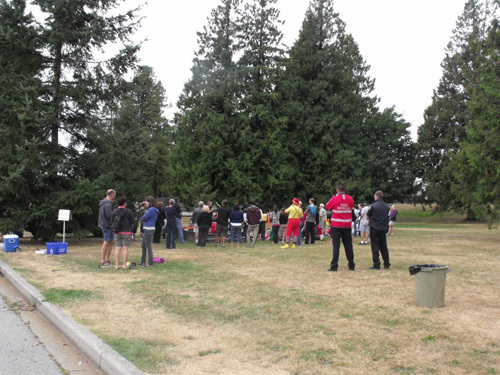 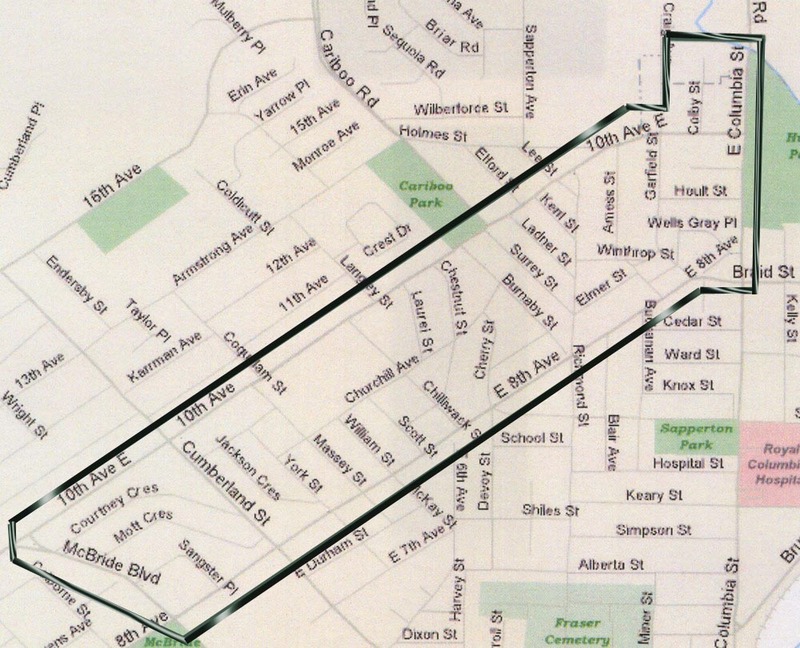 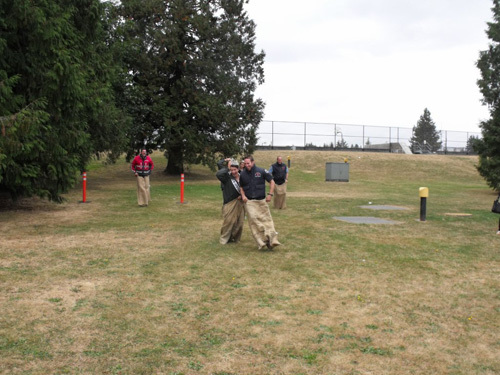 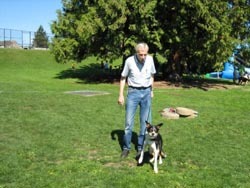 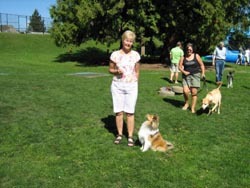 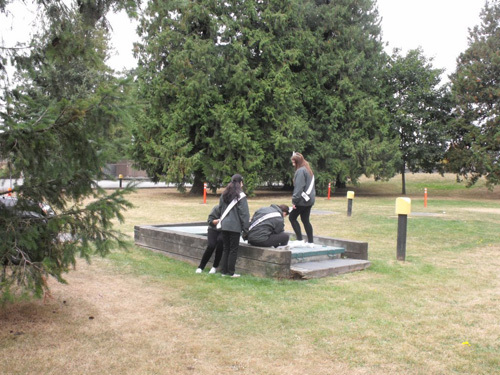 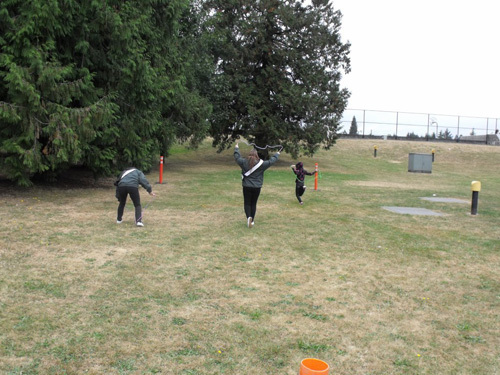 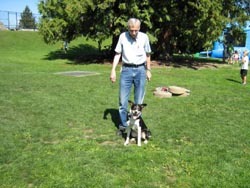 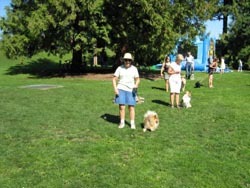 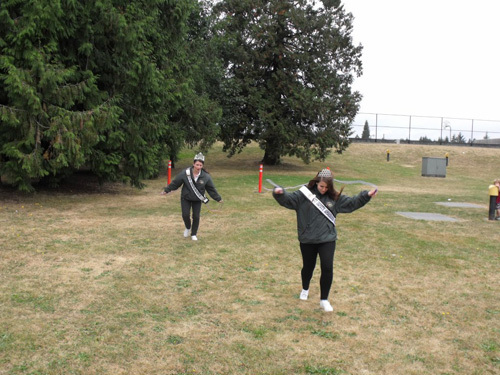 The 2014 Massey Heights Hurrah took place at Westburnco Park (the grassy area beside the Westburnco tennis/basketball courts on Churchill Avenue) from 1:00 – 4:00 pm on Sunday, September 7, 2014. 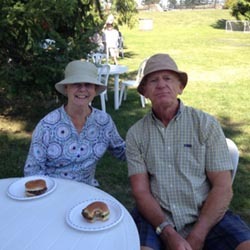 The Massey Victory Heights Residents’ Association (MVHRA) is pleased to announce that Derrick Thornhill of Park Georgia Realty, Maxxam Insurance Services, PHARMASAVE at the Crest and Save-on-Foods as sponsors of the 2014 Massey Heights Hurrah, the MVHRA’s signature event for the Massey Victory Heights neighbourhood, which was scheduled for the afternoon of Sunday, September 7, 2014. 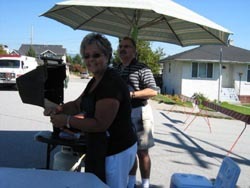 Derrick Thornhill of Park Georgia Realty is the title sponsor, Maxxam Insurance and PHARMASAVE at the Crest are associate sponsors and Save-on-Foods will provide barbequed hamburgers and hot dogs for a donation that will go towards F.W. 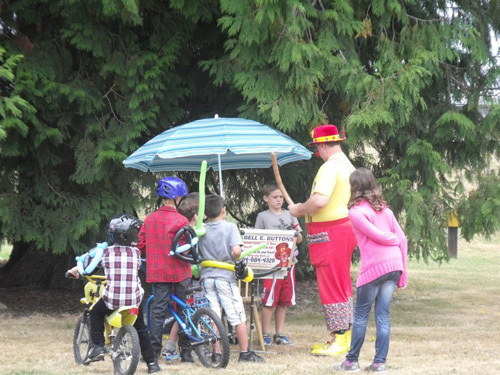 Howay Elementary School’s campaign to raise money for new computers. 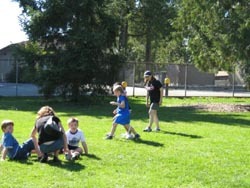 “The school community of F.W. 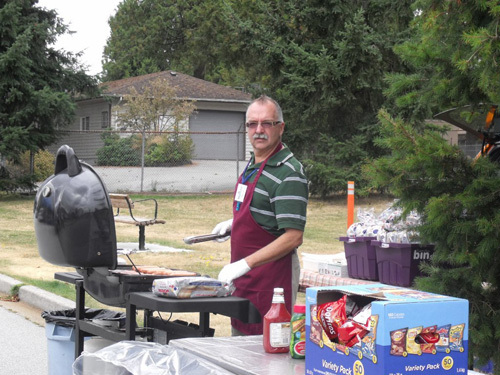 Howay is deeply appreciative of the efforts of the Massey Victory Heights Residents' Association to support our students and school programs,” says Jamie Sadler, Principal of F.W. 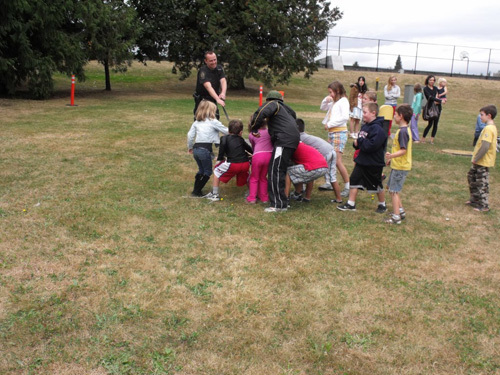 Howay Elementary School. 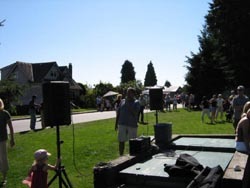 This years event was moved to the second Sunday of September. 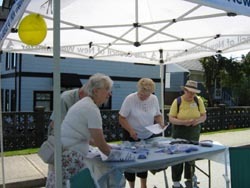 The weather was not as co-operative as in past years, but was still well attended. 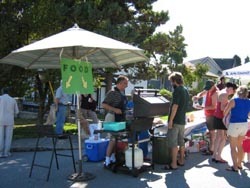 A food truck was available for pinic fare, hot dogs and hamburgers etc. 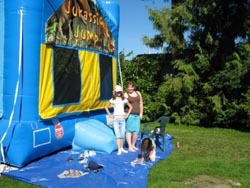 along with the regular balloon clown, bouncy castle. 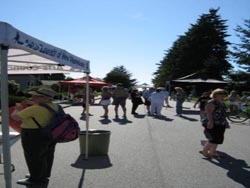 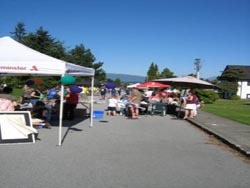 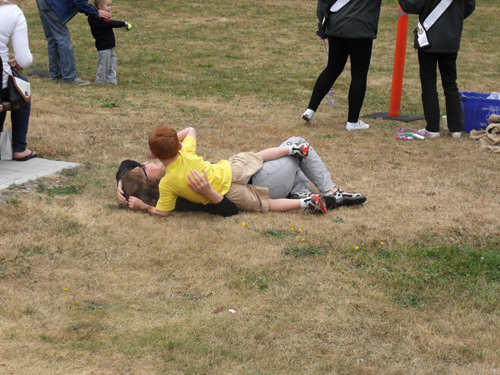 If you have any photos of the 2013 Annual Family Picnic please forward them to the Web Master in JPG format. 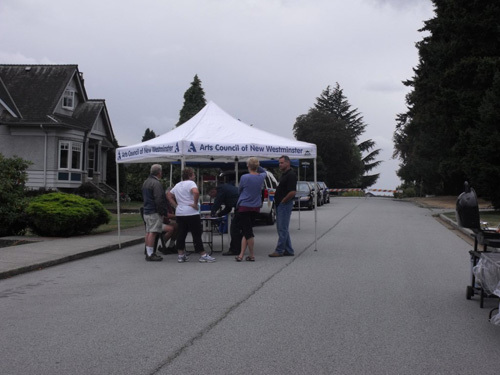 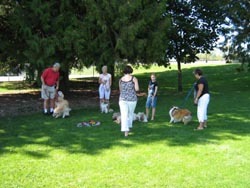 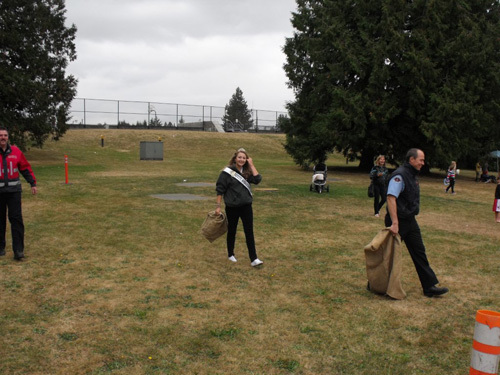 This years picnic was held September 2 2012 under overcast skys. 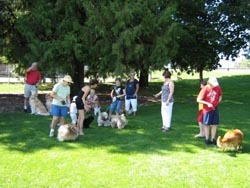 This years event was well attended. 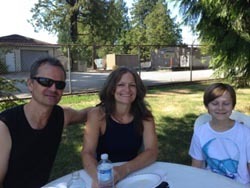 The family picnic was not held this year due to lack of sponsorship. 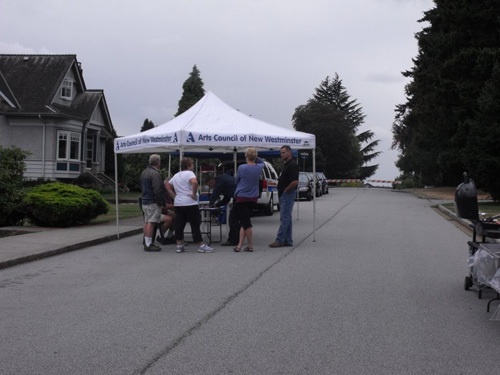 This year was the fourth year the MVHRA held this event. 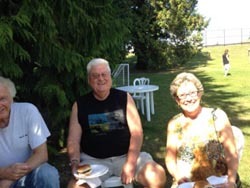 This year the Family Picnic was held at the Westburnco Water Reservoir. 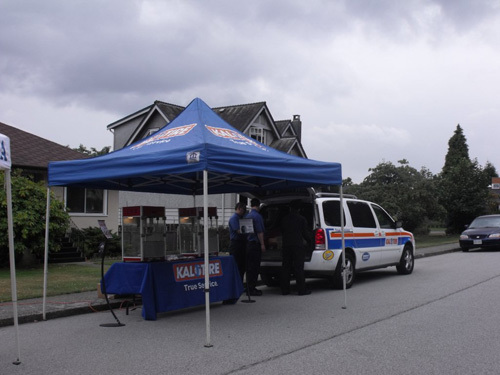 Churchill Avenue was closed off between William and Chilliwack in front of the Reservoir. 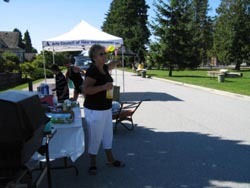 Free Hot Dogs, Chips, Pop and Water were available to residence or for a small donation. 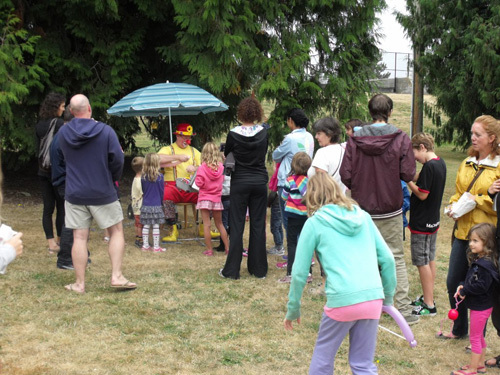 This year saw the return of the popular Kids Craft Tent, the ever exciting Jumpy Castle and Balloon Man returned for an extended stay for everyone to enjoy. 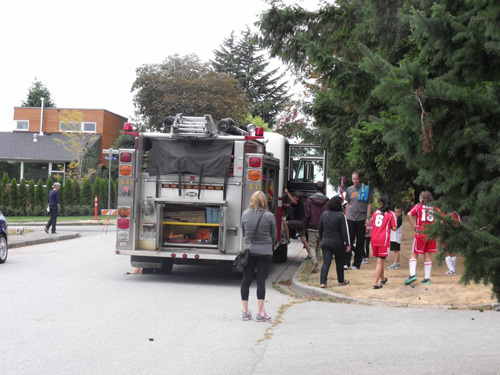 There were Kids races and the New Westminster Fire Truck made it's appearance. 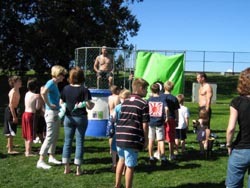 This year there were many changes to the Family Picnic, the main one being the location along with the name and date to the first Sunday in Septmebr [Septemebr 14th 2008]. 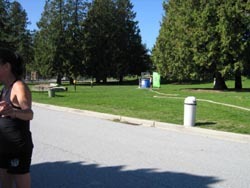 Churchill Avenue was closed off between William and Chilliwack in front of the Reservoir. 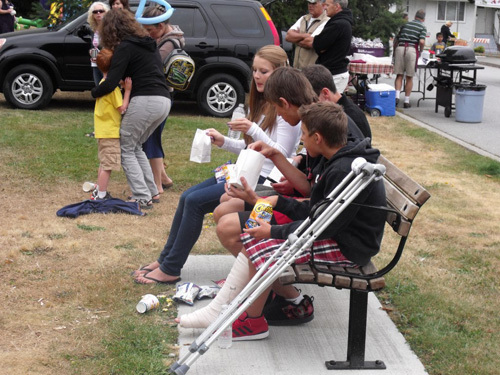 Free Hot Dogs, Chips, Pop and Water were available to residence or for a small donation to the Children's Hospital. 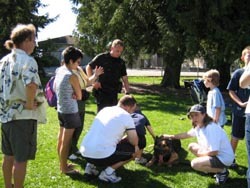 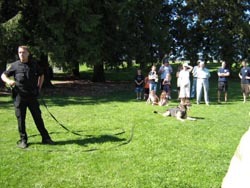 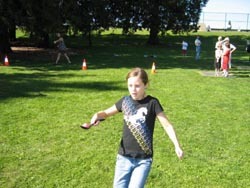 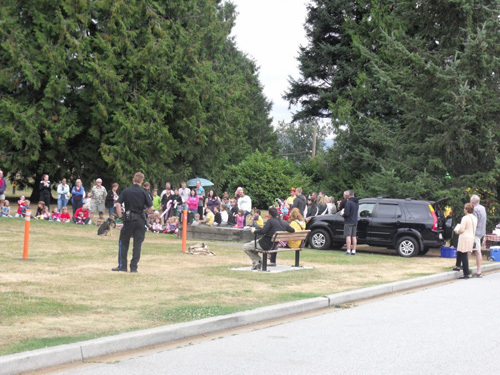 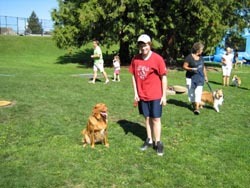 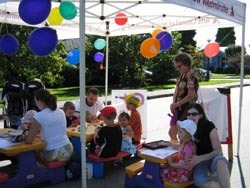 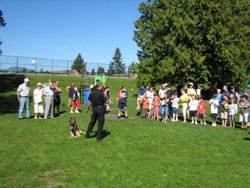 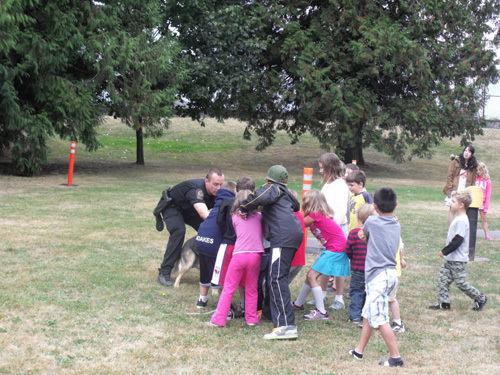 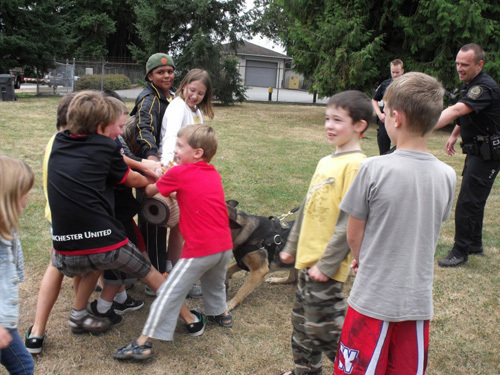 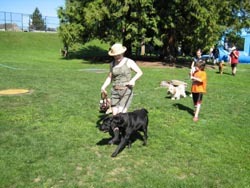 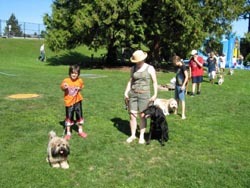 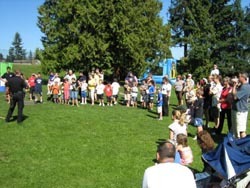 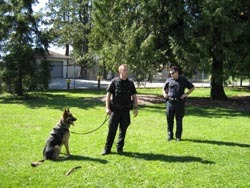 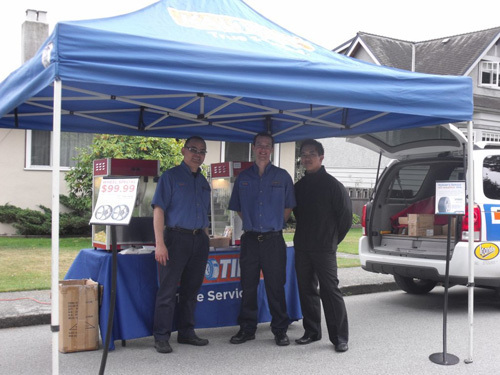 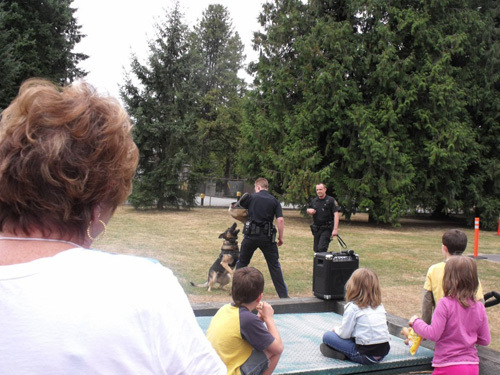 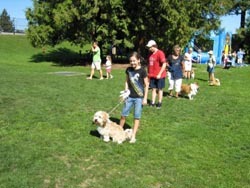 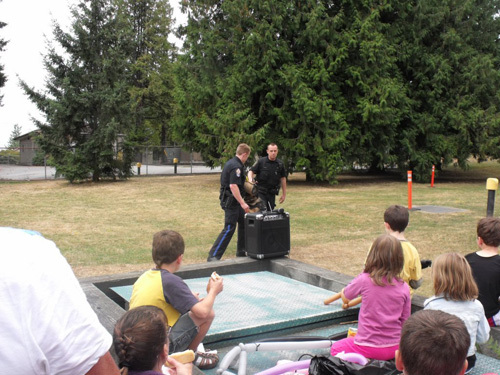 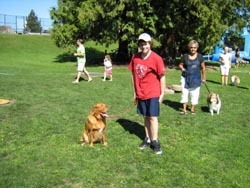 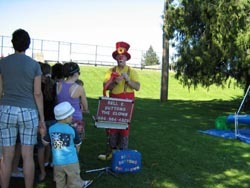 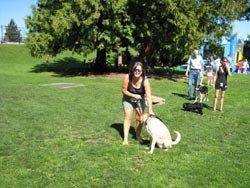 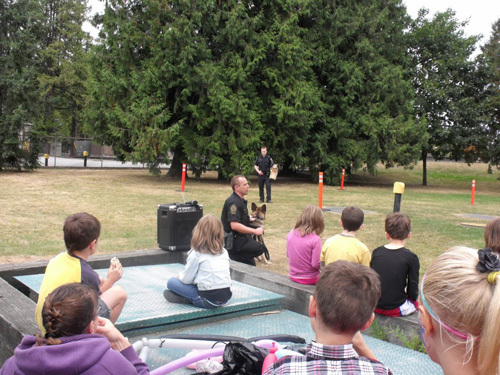 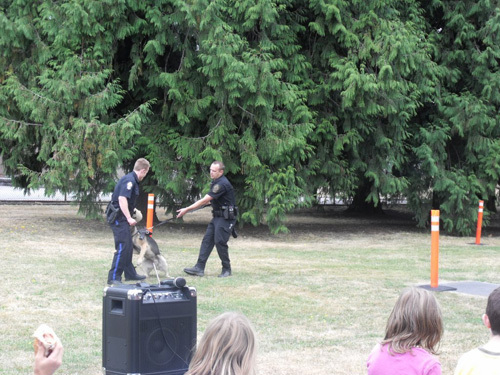 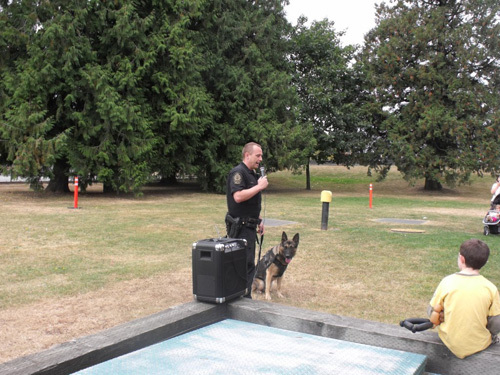 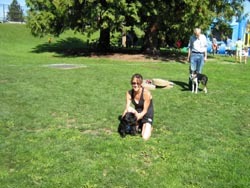 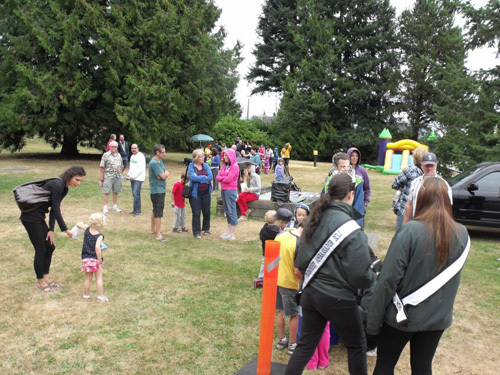 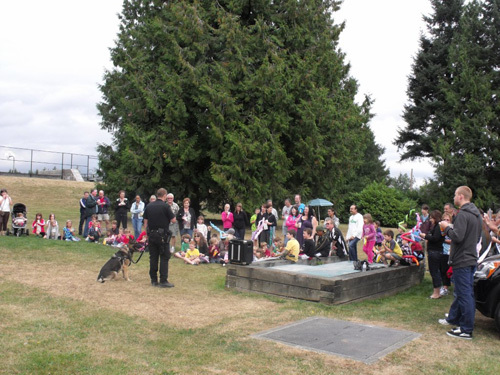 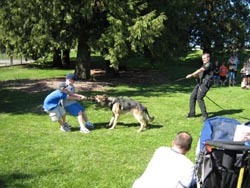 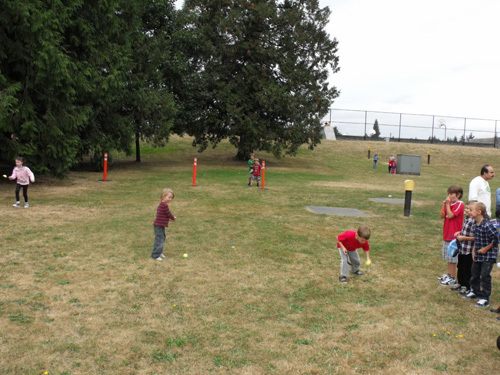 There was a Kids Craft Tent, Jumpy Castle and Balloon Clown for everyone to enjoy, along with the Dog Show, New Westminster K9 Unit demonstration, Kids races and much much more. 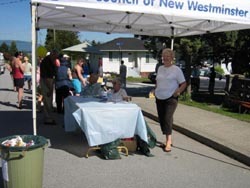 Another great year with over 150 residents in attendance Sunday June 3rd 2007. 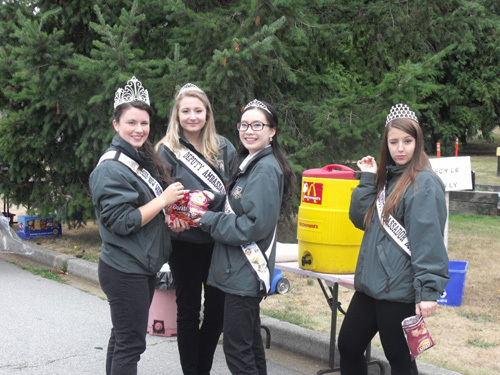 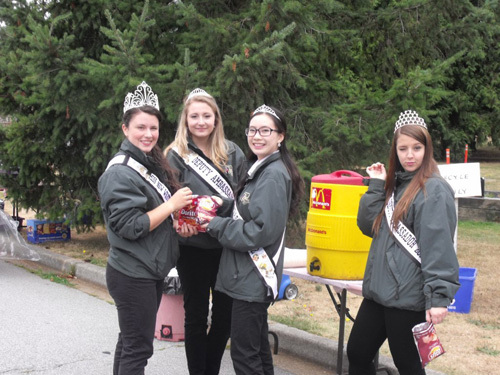 The highlights this year included a dog show, Cops for Cancer Dunk Tank, Scotia Bank Popcorn Cart and a reading tent for the kids. 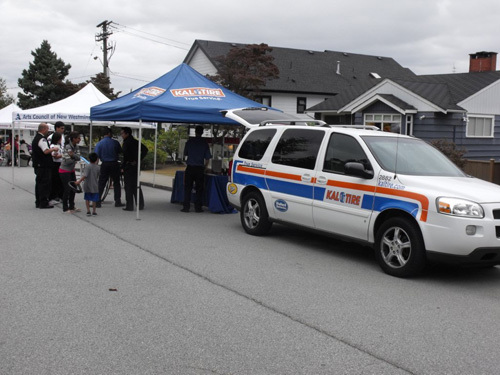 New Westminster Police, New West Salmonbellies and BC Ambulance Services where once again in attendance. 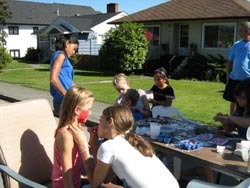 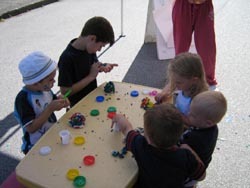 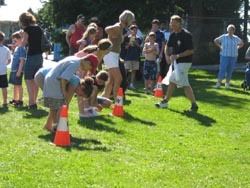 The Family Picnic was held at FW Howay School Sunday June 25th 2006 with over 120 residents in attendance. 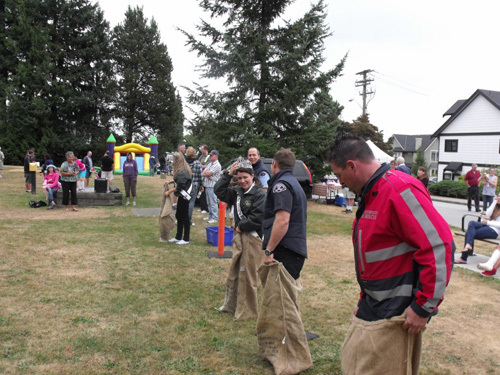 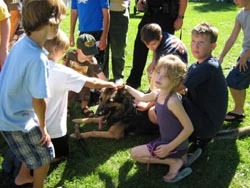 There was food and fun for everyone, from the Cops for Cancer Dunk Tank to the Kids Craft Corner. 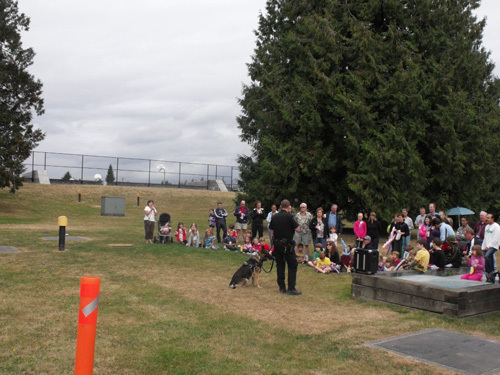 New Westminster Police, Salmonbellies, Ambulance Services, along with Royal Westminster Regiment and Museum rounded out the afternoon.